When shopping for a dress online, you have to make sure that you are buying from a trusted website that sells exactly what they offer. With all the excitement of getting your dream dress, the idea of buying it 30% less than it cost in the store can be quite temping. But be careful, there are tons of stories on the internet about getting scammed and buying fake dresses online. 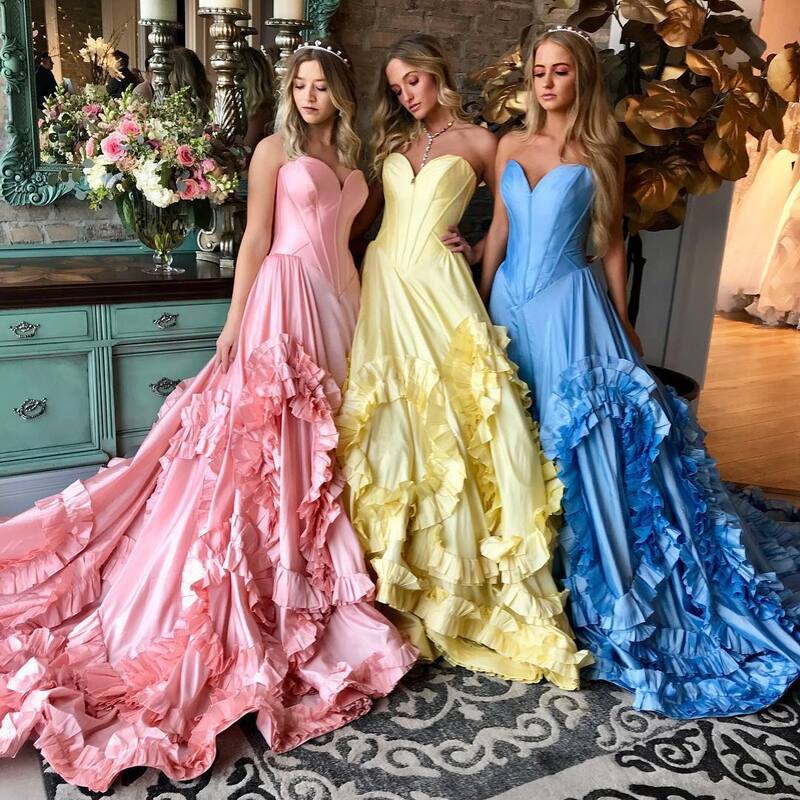 If you’re investing your money to shop for a dress, it is important to make sure that you are buying it from a reputable online boutique. In this article, we will tackle how you can avoid buying fakes dresses online. First of all, be sure to check an article from CBS News about a list of websites that sells fake products and scams people online. There are also other signs how you can spot fakes as scammers are now becoming more and more creative. Below are clear signs of red flags so you can easily spot and report them. You can choose any dress with any color including customizing the size. The price range is incredibly low compared to legitimate websites. They do not have a contact number or it is stated unclearly. If you start searching for their address, it does not exist. Designer dresses are unbelievably low and are always on sale compared with what it costs in the store. Legitimate stores have a price range that is around $400 and has physical stores that you can easily find. Although it is an online store, you can still ask for help through chat support or customer service. Consider going to their physical store and try out dresses to check the fit and see if it’s authentic. When viewing the website, be sure to check their English grammar. Most fake websites have poor content quality, you can easily find spelling mistakes and grammatical errors. Check their logo and watermark if it’s not from another company. Do some background research before purchasing anything online. Following this guide will help you stay safe online nevertheless, with the rising popularity of social media, you can easily check the company and their reviews. It is very important to view their social media platforms and customer’s feedback before making a purchase. Thus, you can see honest reviews and stay safe when shopping for your dream dress online.